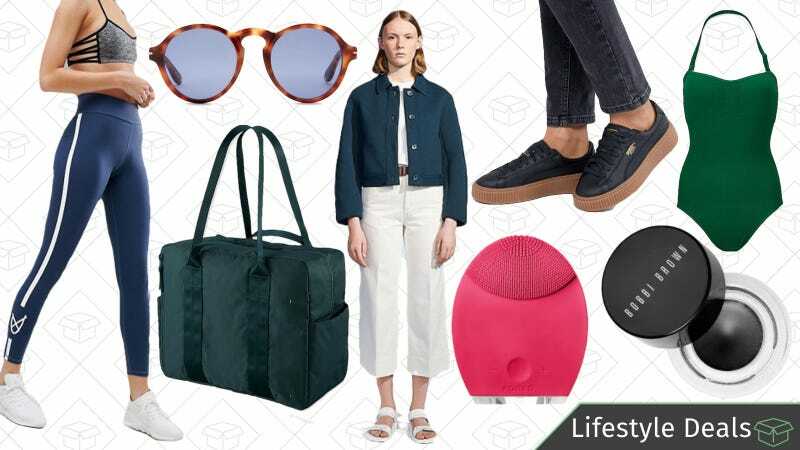 Discounted Uniqlo U styles, Sephora’s Weekly Wow deals, a huge designer sunglasses sale at Nordstrom Rack, and more lead Friday’s best lifestyle deals. 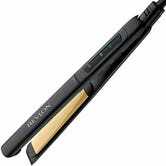 If you’re in dire need of a new straightener, but don’t want to spend an arm and a leg to get frizz-free hair, Amazon can help out with this coupon on Revlon tools. 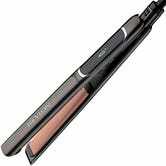 Choose from four different tools: three straighteners and a straightening brush (which is having a resurgence right now). 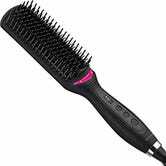 Just clip the $10 off coupon and get a tool for $30 and under. Uniqlo U is Uniqlo’s take on minimalist style and if you’ve been eyeing a piece, chances are it’s on sale right now. Everything from the newest Uniqlo U launch is discounted, with sweaters for $20, dresses for $30, and tees for $15, for both men and women. ASOS may have the market cornered on high-end-looking, affordable fashion, but it also carries a ton of activewear. Get up to 60% off brands like adidas, Reebok, PUMA, K-Swiss and more during their activewear sale. With prices like these, you may make actually start to enjoy working out. Nordstrom Rack isn’t afraid of a little sunshine. They’re marking down almost 400 different pairs of designer sunglasses from Balenciaga, Givenchy, Tom Ford, and more. The best part? Even the crazy expensive ones are almost all under $200. Anthropologie will always be a good destination to start looking for something unique. Right now, they’re taking an extra 40% off everything in their sale section, including their impressive home goods. No code is needed to get the discount, just add all your stuff to your cart and checkout. Alice + Olivia is probably one of the most fun, interesting brands out there, adding playfulness to high-end fashion. Throw some color into your wardrobe with Alice + Olivia’s Friends & Family sale. Get 25% off a ton of really gorgeous sequins and dresses for any wedding or party coming up. That discount also includes sale styles. ThinkGeek is helping the nerds in your life get ready for the holidays. Score up to 70% off of a ton of products and apparel during their Spring Clearance Sale. There are seriously hundreds of items to choose from, which means every corner of geekdom is covered by this sale. Sorel is one of your favorite winter boot brands, and the Tofino was the one to beat. But if you were looking for something a little different from Sorel, this sale is for you. Take up to 65% off a couple different boot styles, including waterproof boots that you can easily wear even when it’s not gross out (whenever that’ll be). Use the code SORAPR18 at checkout. It’s not often Urban Outfitters has large, sweeping sales, so this is big. Right now, take an extra 30% off all sale styles. That includes men’s and women’s styles, plus home goods. There’s no code needed for the discount, just fill up your cart and watch the discounts roll in. 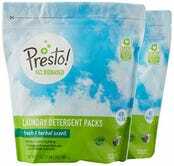 They may not look quite as tasty as Tide Pods (due to a lack of artificial dyes or brighteners), but Amazon’s Presto! brand laundry pods are a lot cheaper today (even with a Tide Pod sale going on), at just $14 for 90. That’s down from the usual $20. And with a 94% USDA certified biobased formula, you can actually feel good about doing laundry. If you’re the new owner of a Nebula Capsule or any other projector, you’re going to need to get an outdoor screen. Just imagine it, you can use it to play video games, show a slideshow at an event, or watch movies from the comfort of your yard. This 92" screen is made of durable nylon, includes all the stakes and string you’ll need, and it’s just $99 on Woot today, which is about $45 less than its Amazon price. But, showtimes for this deal end at the end of the day or when the product sells out, so don’t let this deal pass you by! 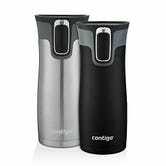 Contigo’s Autoseal West Loops have long been our readers’ favorite travel mugs, and you can add two of them to your collection for $26 today. That’s one for you and one for your significant other, or it just means you’ll have a spare mug while your other one is in the sink. These mugs are cupholder-friendly, easy to clean, and will maintain a hot beverage hot for up to five hours, or a cold drink for up to 12. You probably looked at that image up there and laughed. But let me tell you, there’s nothing funny about turning on the bathroom light in the middle of the night. Because as soon as you hit that switch, you know you’re not getting back to sleep for another hour. 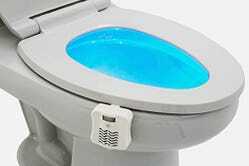 The GlowBowl Fresh fits on just about any toilet, is motion activated, and can even output 13 different colors of light at five different brightness levels. This particular model also includes an integrated air freshener, which just makes sense. It normally sells for about $15, and is worth every penny, but you can pick one up from Amazon right now for $12. Just note that it runs off AAA batteries, so we recommend picking up rechargeables if you don’t already own them. 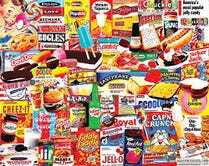 Feel nostalgic about all the junk food you still regularly used to eat with this 1,000-piece colorful puzzle. Featuring the the old-school packaging of Cap’n Crunch, Cheez-Its, Kraft Mac & Cheese, Tasty Kakes, and more, this puzzle will set you back just $13 and zero calories today. This Bluetooth speaker might not look like anything special on the outside, but on the inside, it’s packing dual 8W drivers, which are far louder than the 5W or 6W drivers you’d find in most similar speakers. 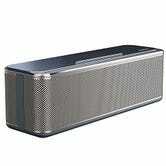 That does come at the expense of battery life, but eight hours is good enough for most use cases. 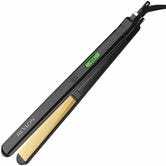 It’s normally priced at $50, and Aukey’s run a Lightning deal for $38, but with promo code KINJABS1, you can get it for just $26, easily an all-time low. The Nanoleaf Rhythm is a smart lighting system based on a series of flat, interconnected triangles that you can arrange on your wall in any pattern you want. They probably won’t be your primary source of light, but with a little creativity, they can be a centerpiece of your home’s decoration. The included microphone allows the light panels to react to ambient sounds or music, or you can create custom recipes and trigger them with your smartphone, Google Home, or Alexa-enabled device. It’ll even work with IFTTT, so you could, say, light up your triangles your team’s colors whenever they play. The starter kit includes a controller and nine panels (you can add up to 21 more, sold separately), and it’s down to $180 at Home Depot right now, down from its usual $230.